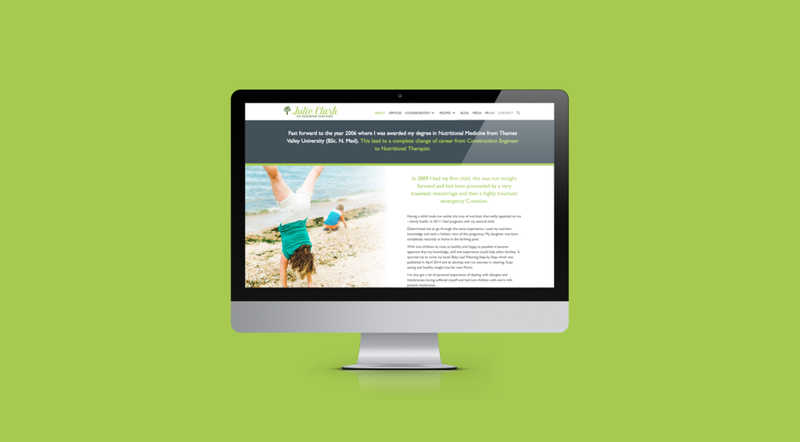 Julie Clark, a registered nutritional therapist and down-to-earth wife and mom, wanted to create a bright, playful brand and website to showcase her many courses, programs, and services designed to provide easy, practical advice for parents of children at all ages and stages. 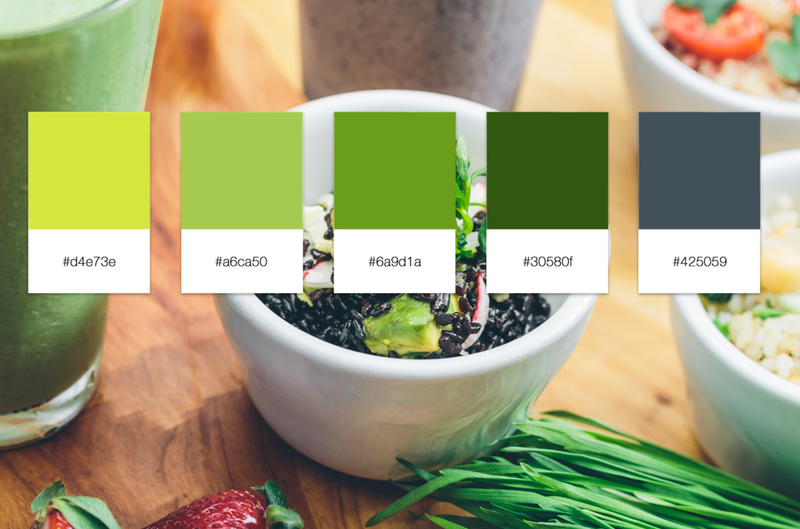 Julie's logo and mark represent growth and nurturing love bolstered by a brilliant palette of greens and deep blue. Her e-book, Super Quick Healthy Recipes, contains beautiful curated food photography, as well as images of Julie and her two adorable children. Julie's website was created from wireframes and developed using WordPress.